phone call or click away. 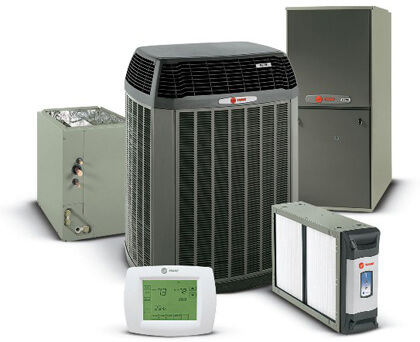 We specialize in air conditioning installation in Los Angeles and heater repairs, service and maintenance contracts. 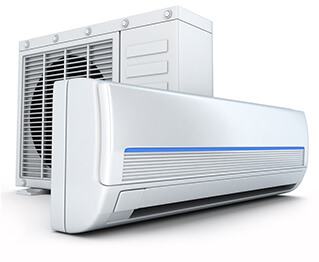 We offer a standard One Year Full Warranty Parts and Labor guarantee when you call us for air conditioning installation in Los Angeles, and we have a stellar record and reputation. 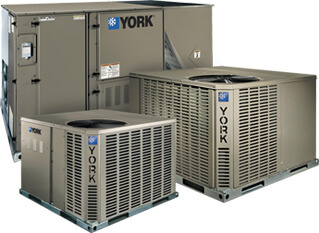 Easy payment plans without finance charges are available. 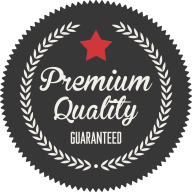 We are licensed and insured, and we have a stellar record and reputation. I can't even begin to describe how amazing Mike is and how great his customer service is. Mike answered my yelp inquiry within 15 minutes of asking. This has been the hottest week of the year and Mike was able to come out in less than 24 hours. He explained the problem, how to fix it, and even showed my boyfriend how to fix it himself. I cannot begin to explain my gratitude in a time where most trade services try to rip you off and with hold information. Mike, thank you so much and we will recommend you to everyone we know! And will hold on to your number for where ever else we land in Glendale! Mike is one of the most ethical and skilled repairmen I've ever had the pleasure to hire. After recently spending $550 for a part that didn't fix our dryer, Mike came by, spotted a kinked line, and fixed it. Five minutes. And...get this...free! He's the kind of repairman who restores your faith in humanity.